The Walter Camp Football Foundation has announced the Football Bowl Subdivision National Offensive and Defensive Players of the Week, presented by Generation UCAN, for games ending October 21. Quarterback Trace McSorley was responsible for four touchdowns, rushing for a career-high three scores, in addition to his fourth-quarter scoring pass as 2nd-ranked Penn State defeated 19th-ranked Michigan, 42-13. 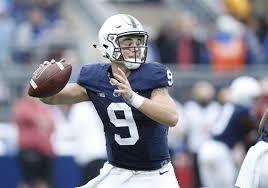 McSorley finished with 358 yards of total offense, as he connected on 17-of-26 passes for 282 yards and rushed for 76 yards on 11 carries. Notes: Trace McSorley is the ninth Penn State player to earn Walter Camp National Player of the Week honors since 2004, but the first offensive honoree. Linebacker Michael Pinckney recorded nine tackles (6 solo), including 3.5 for losses and 2.5 quarterback sacks as eighth-ranked Miami defeated Syracuse, 27-19. With the win, the Hurricanes improved to 6-0, 4-0 in the ACC. 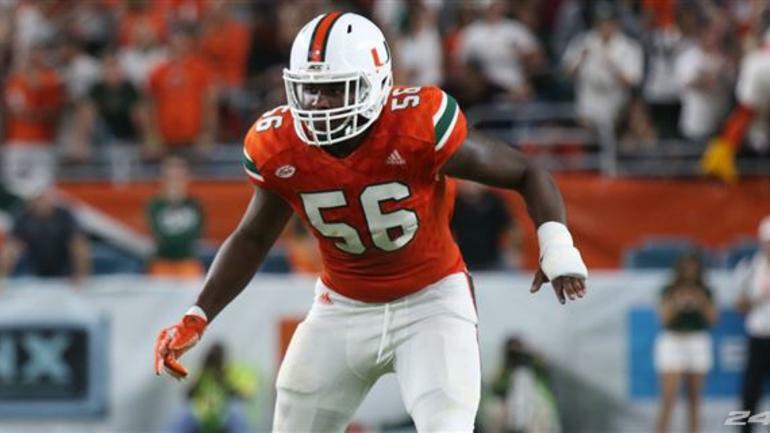 Notes: Michael Pinckney is the second Miami player to earn Walter Camp National Player of the Week honors since 2004, joining former Hurricane quarterback Brock Berlin (Oct. 23, 2004).